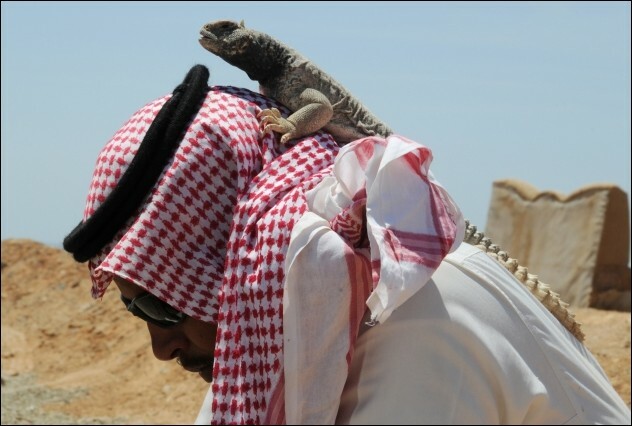 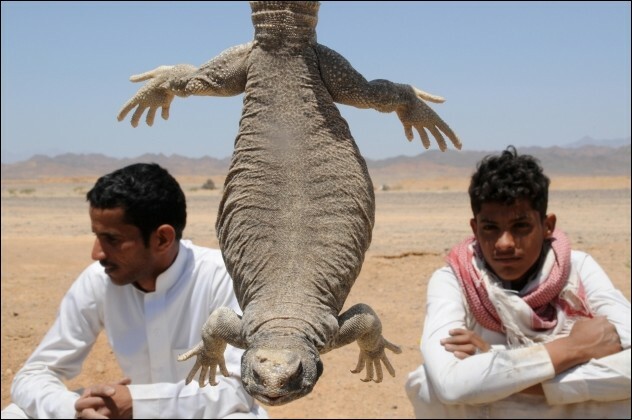 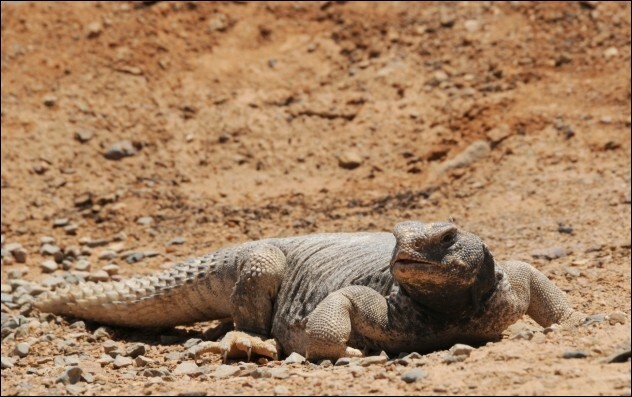 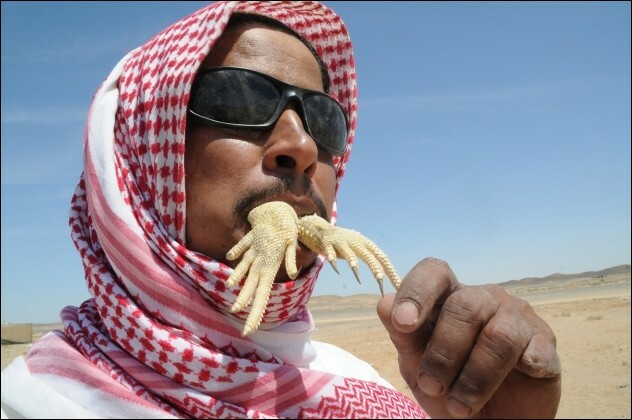 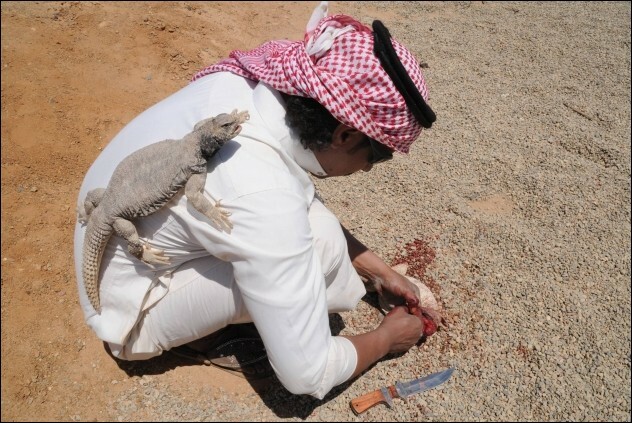 In some parts of the Middle East lizards are considered a delicacy. 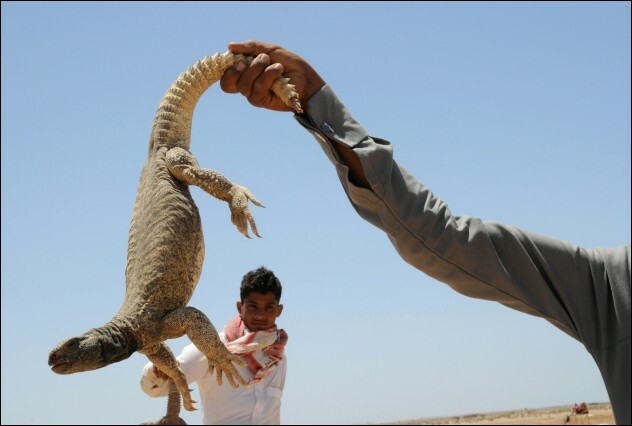 At the beginning of the spring people hunt lizards with hooks and hunting dogs, as well as with their bare hands. 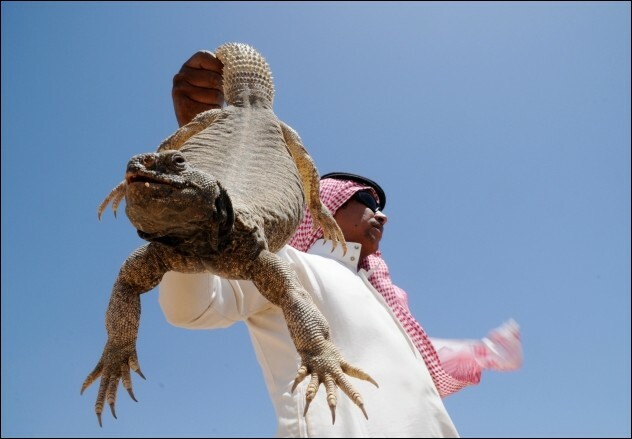 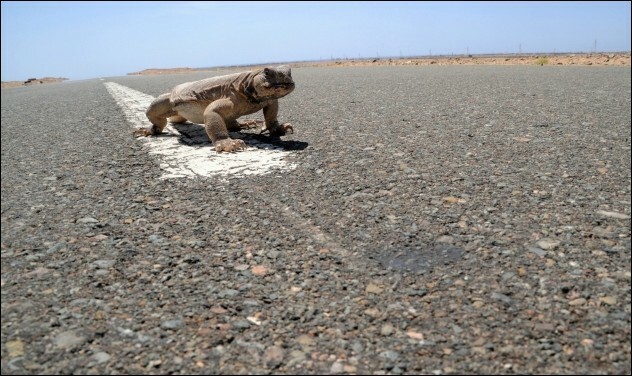 Lizards are grilled or eaten raw, and the locals believe that their blood strengthens the body and treating disease.